How to remove TinkerTool System on macOS and Mac OS X? How to Automatically remove TinkerTool System on macOS and Mac OS X? This is an effective tutorial that helps you learn how to remove TinkerTool System on your macOS and Mac OS X. This tutorial contains an automatically removal solution, a manually removal solution and a video is provided which teach you how to remove TinkerTool System by MacRemover. Video: How To Automatically Remove TinkerTool System by MacRemover? 2. Switch to Finder and select Go -> Applications from the Finder menu. 3. Locate the MacRemover icon and double-click on it. 4. 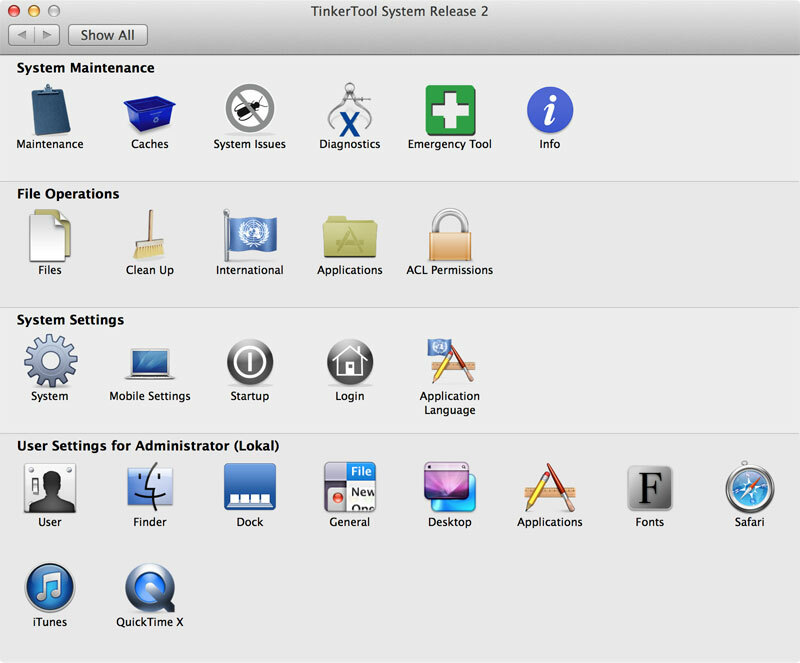 TinkerTool System icon will be displayed on the Apps listview of MacRemover, and click on it. 5. Click “Run Analysis”, and then “Complete Uninstall”. TinkerTool System will be automatically and completely removed. 1. Switch to the Finder and select Go -> Utilities from the Finder menu. 2. Locate the Activity Monitor icon and double-click on it. 3. On the main window of Activity Monitor, find the entry for com.bresink.xpc.privilegerequestor-ts5, User, TimeMachine, System, StartupML, PrivacyEC, Maintenance, LoginML, LanguageLauncher, Issues, International, InstallMedia, Info, Files, Emergency, Diagnostic, LaunchTTS, TinkerTool System, ACL, AlwaysOnMobiles, Applications, Caches, CleanUp select them and click Quit Process. 4. Switch to the Finder again and select Go -> Applications from the Finder menu. Find the TinkerTool System icon, right-click on it and select Move to Trash. if user password is required, enter it. 5.Then, hold an Option key while the Finder’s Go is being selected. Select Library. Locate any folders that are named the following names and drag them to the Trash. 6. The following files/folders of TinkerTool System, you need to use “rm” command to delete on the Terminal or locate them by Finder and drag to Trash. How to Automatically remove WineBottler on your macOS and Mac OS X? How to Automatically remove SyncMate on your macOS and Mac OS X?